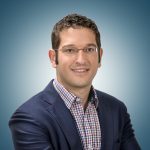 Toronto Plastic Surgery is proud to congratulate Dr Ron Somogyi on the recent publication of his article in the prestigious Plastic and Reconstructive Surgery Journal. Dr Somogyi’s article looks at the important area of patient reported outcomes following lumpectomy or partial breast removal to treat breast cancer. Most breast cancer reconstruction takes place with patients who require mastectomy. These days, however, so many breast cancers are effectively treated with lumpectomy (partial mastectomy). In most cases the aesthetic outcomes from lumpectomy are excellent. In some cases, however, patients are left with considerable deformities that leave patients with significant physical and psychological stress. 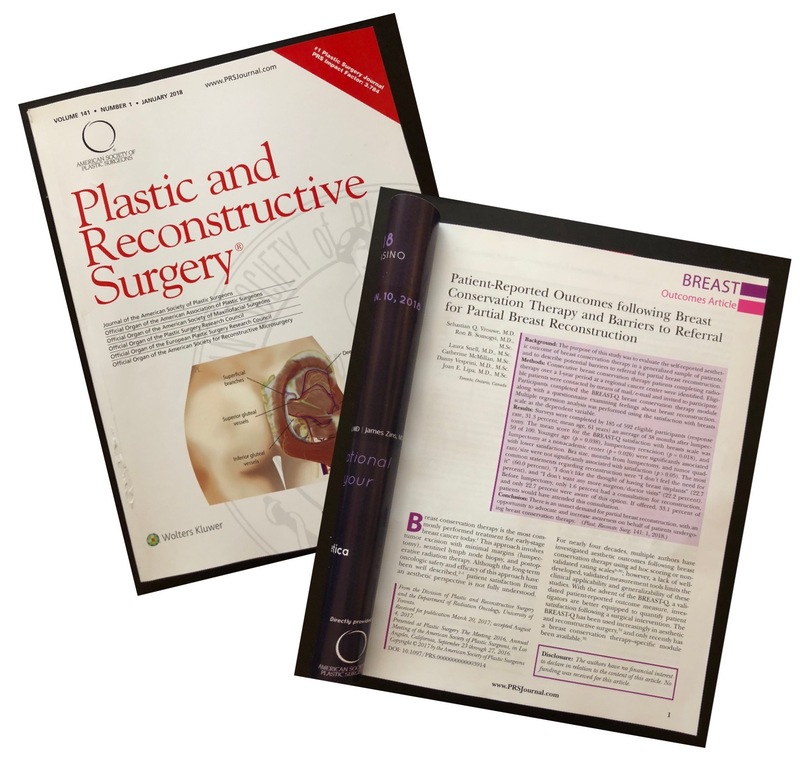 This article examines the aesthetic outcomes of lumpectomy in Canadian breast cancer patients, identifying risk factors for poor outcomes and outlining the factors that we need to address as surgeons to ensure that appropriate patients have easy access to reconstructive surgeons.